Younger fans of teddy stories are invited to bring their bears (and a grown-up) for a story-time session at the same time as Gavin’s session. 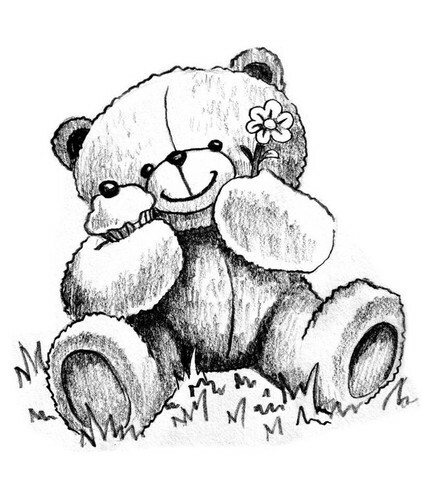 There will be stories, songs and teddy-craft for children from 2-6 years. (Run by the Nelson Public Libraries). Bring Teddy to the Children’s Library (Elma Turner site) on Fri 16 Oct for a teddies-only sleepover. See photos of their overnight adventures at Teddies Day Out the next day. Attendees at both these events will receive a free ticket to take their teddies for a train ride at Founders Heritage Park.